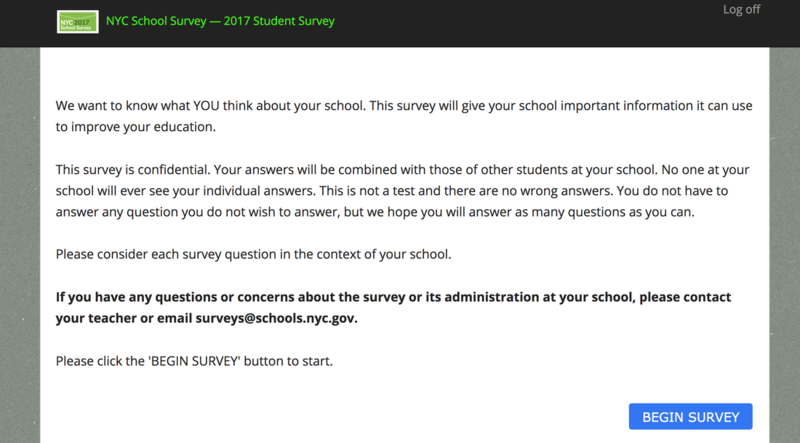 Every year students in grades 6-12 take the NYC School Survey. 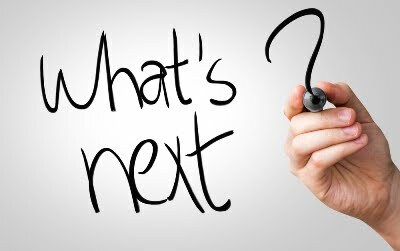 The survey helps school leaders understand what key members of the school community say about the learning environment at each school. This survey collects very important information about how to make Wagner a better place to learn. The survey is completely confidential for students. The survey is available in ten languages. You will click the link of the language you're most comfortable answering in. I have planed a full class period for all students to complete the survey. The Department of Education and Wagner encourages all student to provide honest feedback. ​Ms. Elias is available to provide translations support or explain the meaning of survey questions when asked. Please raise your hand if you need clarification. FYI- Students are eligible to complete a survey if they have been enrolled in the Wagner since early November 2016. 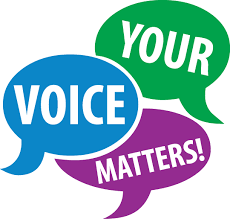 Students that have been admitted since that time are not eligible to take the survey this year at their current schools and are not counted in their schools’ survey populations. When you click on the link this is what the page will look like. You will type in the 7 digit survey access code and click log in. ​The code appears on the right top corner and bottom left corner of the sheet I will provide you. This is the next page that will appear. The survey will consist of 11 questions. Question 10 and 11 are for students in grade 9-12 therefore you will skip these two question. So you are only answering 9 out of 11 question. Read the text on the page and click on begin. Now let's begin. Please click the link of the language you're most comfortable answering in. What do I do when I am done? Students have been given the entire period to take the survey. When you are done please stay in your seat and choice to do one of the items form below. Ms. Elias will collect all survey log in sheets at the end of the period. ​Last week you learned how to construct an e-mail a teacher using the tools we discussed in class. 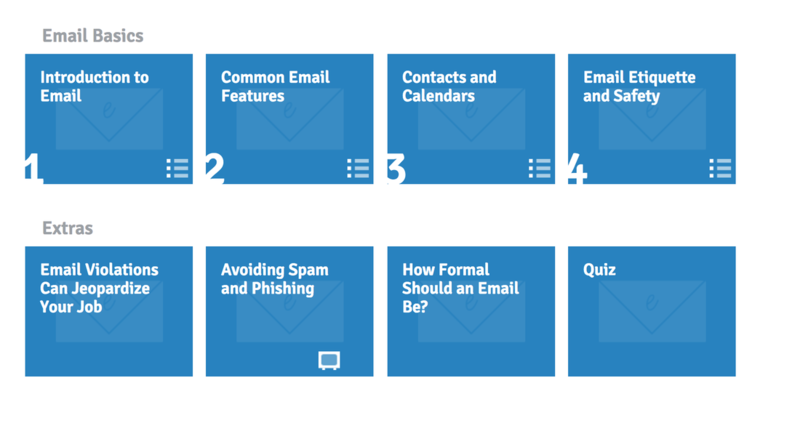 In this lesson, you will continue to learn what we learned last week about email, how it compares to traditional mail, and how email addresses are written. You will also learn about a few types of email providers and the features and tools they include with an email account. Please complete the lessons in the order below. How Formal Should an Email Be? *Finish for homework if you did not complete it in class.